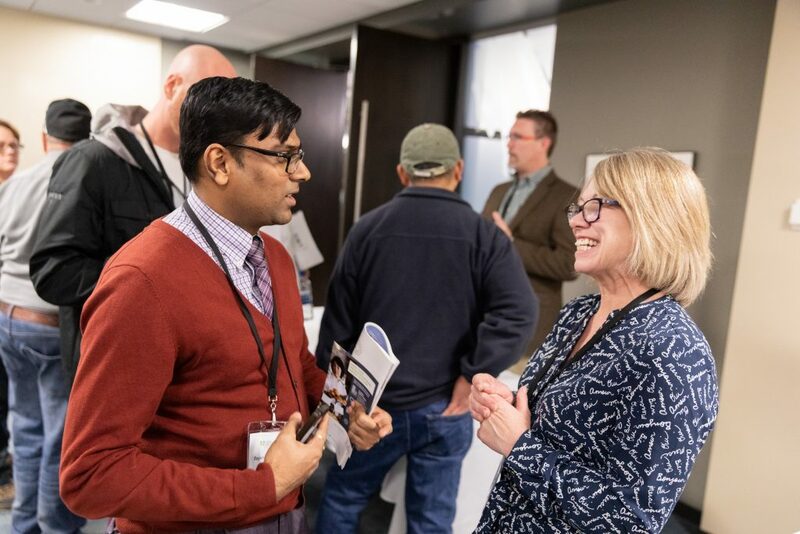 This past week, CIET hosted a series of three networking events named Your Future in Energy Efficiency for EEA (Energy Efficiency Alberta). 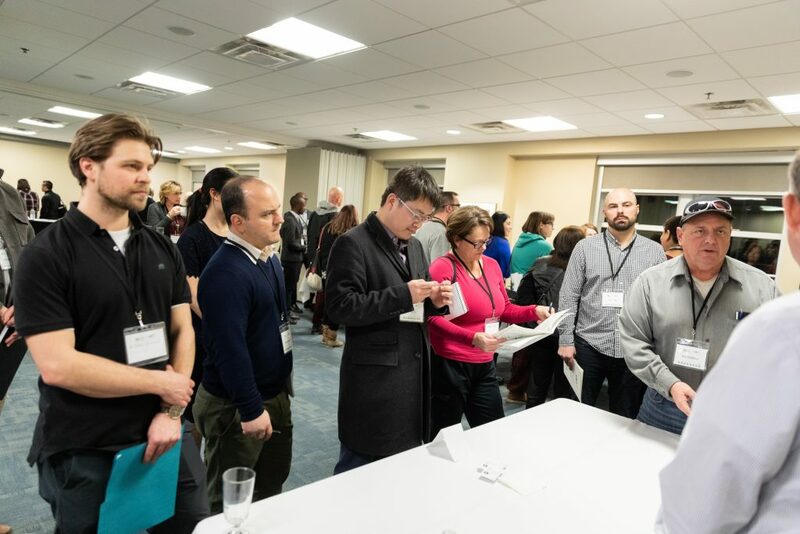 The events were held in Edmonton (January 29th), Red Deer (January 30th) and Calgary (January 31st), attracting a total of 133 participants. 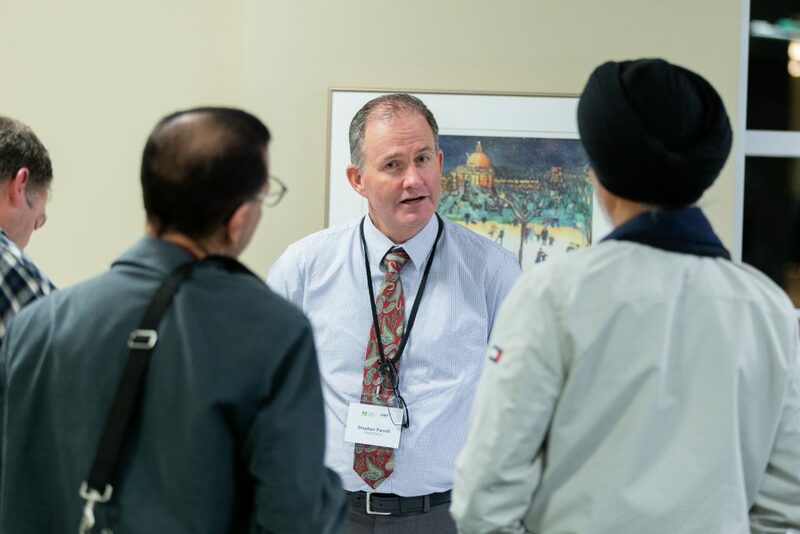 The participants in these events consisted of those in career transition, new Albertans, tradespeople and students. 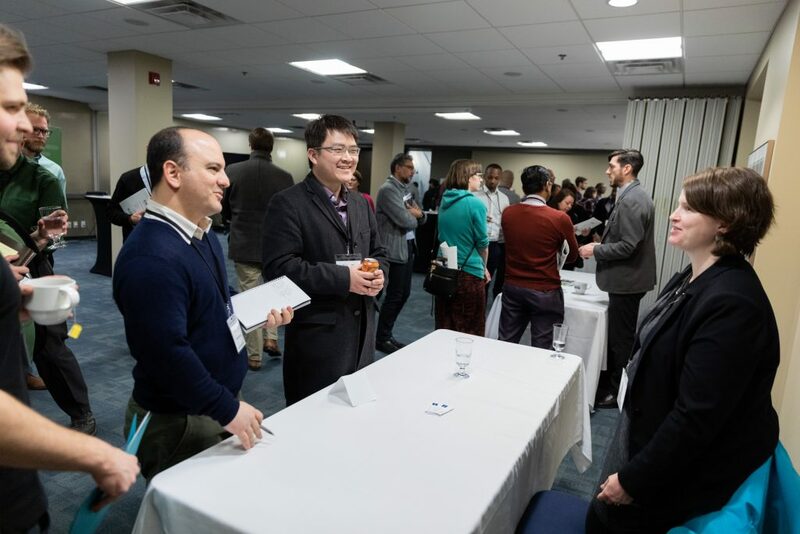 The objective of these events was to educate the public as to the types of careers available in Energy Efficiency in Alberta, as well as the related market transformation projects that support the EE industry; to present the career paths and transitions of our panelists; and to help orientate individuals as to the skills, education and experience required. 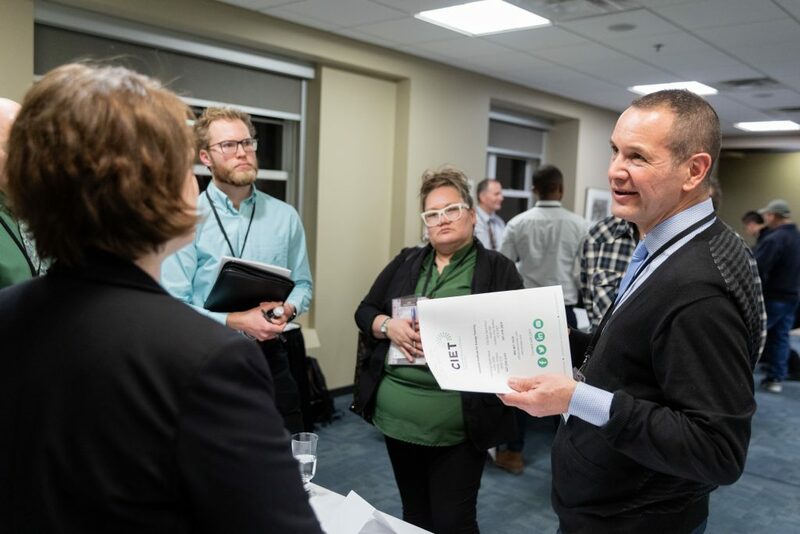 In light of the current conditions in certain segments of the provincial economy, the opportunity to communicate the growth and positive attributes of the Energy Efficiency industry in Alberta was very timely. 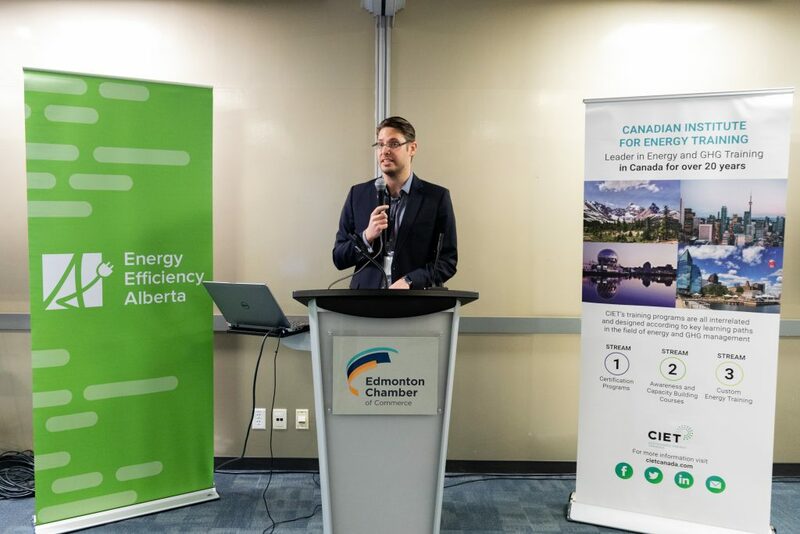 An increase in Energy Efficiency activity in Alberta has produced both economic growth and new jobs for solar companies and installers, more work for home improvement companies who employ electricians, plumbers and HVAC technicians and more contractors installing energy efficiency equipment for businesses. 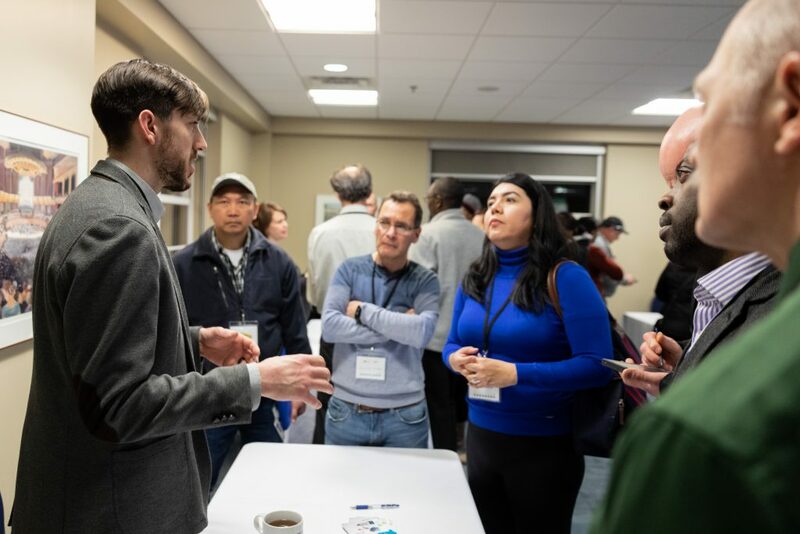 Each of the events featured eight speakers representing various facets of the energy efficiency industry, including municipal government, commercial buildings, service organizations, the industrial sector, educational institutions, renewable technologies (solar), EE innovations (heat mapping) and trades.